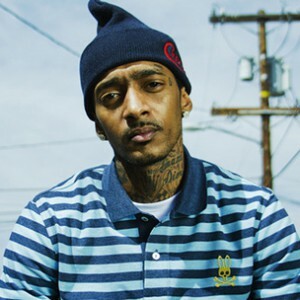 Nipsey Hussle said on Twitter yesterday (December 28) that his Mailbox Money project will be released December 31. The announcement from the Los Angeles rapper also included three price points for the collection. Consumers willing to purchase one of 100 hard copies of Mailbox Money will pay $1,000 for the release. He says it will be available for $10 on iTunes and for free at DatPiff.com. Earlier this month, Nipsey Hussle says that the $1,000 purchase provides more than Mailbox Money.